Irrespective of the type of exams, Kerala PSC regularly asks questions from the topic of Kerala Renaissance. 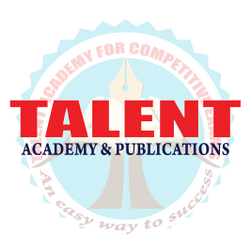 Talent Academy&apos;s Book Kerala Navodhanam cover all important facts and relevant topics that a PSC aspirant should know. Order the book Now.